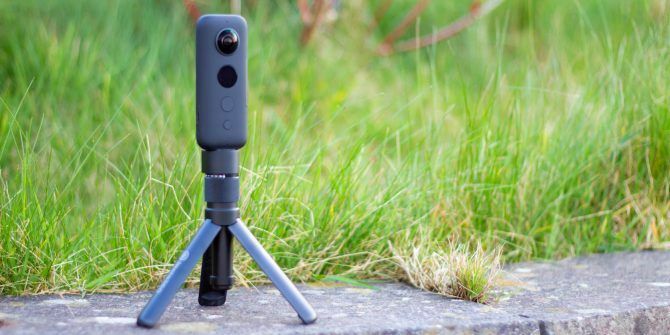 Our verdict of the Insta360 One X:It’s rare that I’m so impressed by a piece of technology, but there’s just something magical about the Insta360 One X. Just don’t buy one for VR: there’s a new model that shoots in 180-degree stereoscopic format for that. 1010It’s rare to come across a piece of technology that literally feels like magic, but here we are. Insta360 have done the impossible: they’ve found an actual compelling use case for 360-degree video. No, really. Join me as I wonder in child-like awe at the magical unicorn dust that seemingly powers the Insta360 One X….